Our ever popular Jack the Joker fundraiser continues this Sunday night in Alice O’Connor’s Bar where the jackpot is €3372. On Sunday night last Michael Kiely was drawn out and chose card number 28 which wasn’t the Joker although he did win €50. Richie Ryan and Bridie Murphy won €25 each. As well as our group of ticket sellers tickets can be purchased from Convenience Store Ballinroad, Village Flowers, Spar, Mousies Takeaway, Minnies Bar and Crottys Corner Bar. L to R: Mark Gorman, Mark Fives & Patrick Hurney. 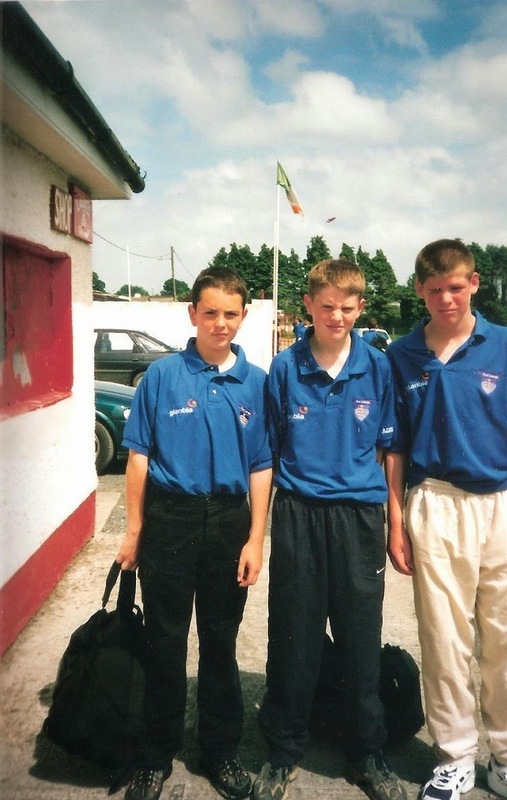 This week's photo shows Mark Gorman, Mark Fives and Patrick Hurney representing Waterford Hurlers in 2000. All three played for the Déise at various levels and are still valuable members of Abbeyside's Senior Hurling Panel. CLG Dún na Mainistreach / Baile na Cúirte would like to wish its members and supporters, at home and abroad, a very Happy Christmas and best wishes for 2015. Our ever popular Jack the Joker fundraiser continues this Sunday night in Alice O’Connor’s Bar where the jackpot is €3150. On Sunday night last Michael Hearne was drawn out and chose card number 12 which wasn’t the Joker although he did win €50. Noel Coffey and Paul Lennon won €25 each. The winners of the Christmas Prizes of €20 were Jackie Cosgrave, Kay Supple, Mary B, Claire Cosgrave and Mia Landers. As well as our group of ticket sellers tickets can be purchased from Convenience Store Ballinroad, Village Flowers, Spar, Mousies Takeaway, Minnies Bar and Crottys Corner Bar. On behalf of all in the club we would like to wish all our members and supporters a very Happy Christmas, especially all those who have traveled home for Christmas from abroad. We would also thank the editor and staff of the Dungarvan Leader and the Dungarvan Observer for all their help and assistance throughout the year. 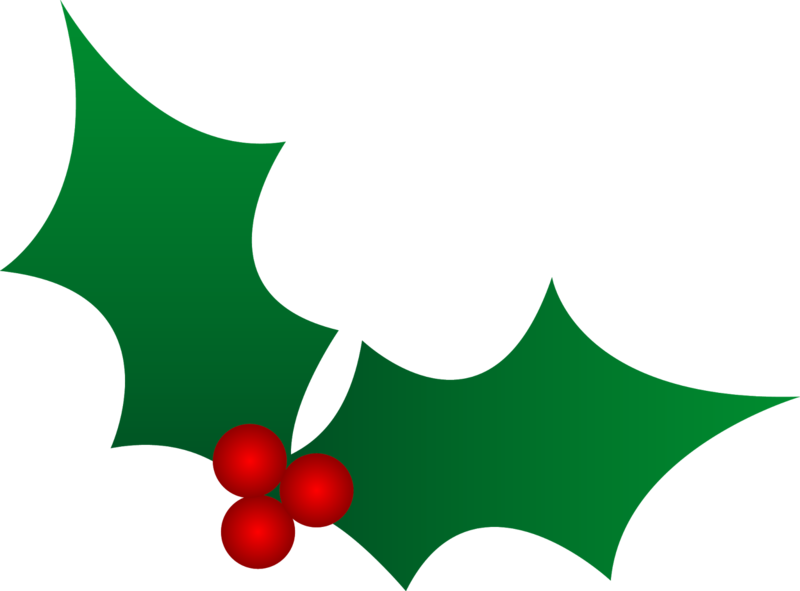 Nollaig shona agus Athbhliain faoi Mhaise daoibh go léir. Any nominations for posts as managers for 2015 at juvenile level must be sent into Juvenile secretary Audrey Hallahan before Friday 2nd January 2015. No late applications will be accepted. 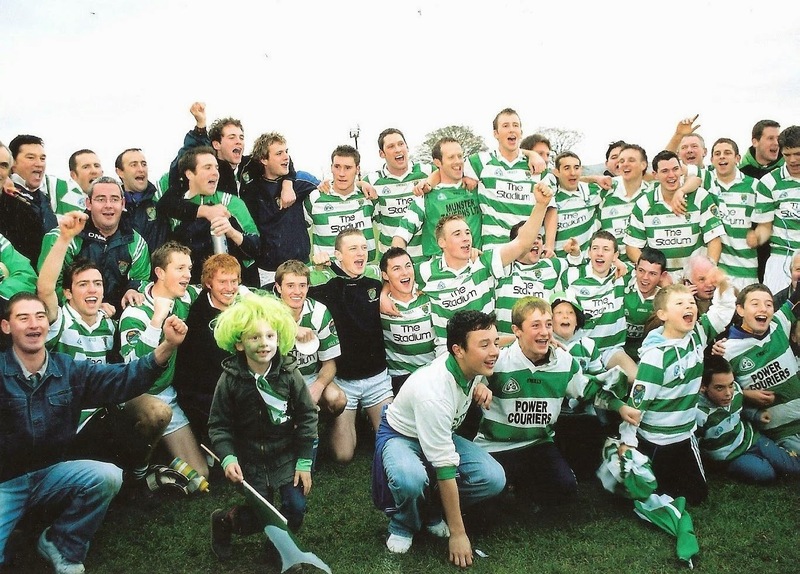 This week's photo shows players and supporters celebrating victory in the 2007 County Senior Football Final at Fraher Field. The boys claimed the Conway Cup for the first time since 1981 following their 3-4 to 1-7 win over Ardmore. Our ever popular Jack the Joker fundraiser continues this Sunday night in Alice O’Connor’s Bar where the jackpot is €3000. On Sunday night last The Morning Club was drawn out and chose card number 10 which wasn’t the Joker although they did win €50. Paddy Power Staff and Sheila Riordan won €25 each. As well as our group of ticket sellers tickets can be purchased from Convenience Store Ballinroad, Village Flowers, Spar, Mousies Takeaway, Minnies Bar and Crotty’s Corner Bar. Tickets for the GAA National Draw are currently on sale from any member of our club committee and the adult players. There are some fantastic prizes on offer in the draw with tickets costing €10 each. For anyone who purchases their tickets before Christmas we will be holding an internal raffle on Monday night December 22nd in Minnies Bar where the usual selection of Christmas Hamper and other prizes will be on offer. Therefore we urge all our club supporters to please support this draw as not only will you be helping us raise funds required to run the club but you will also be entered into not one but two draws for wonderful prizes. 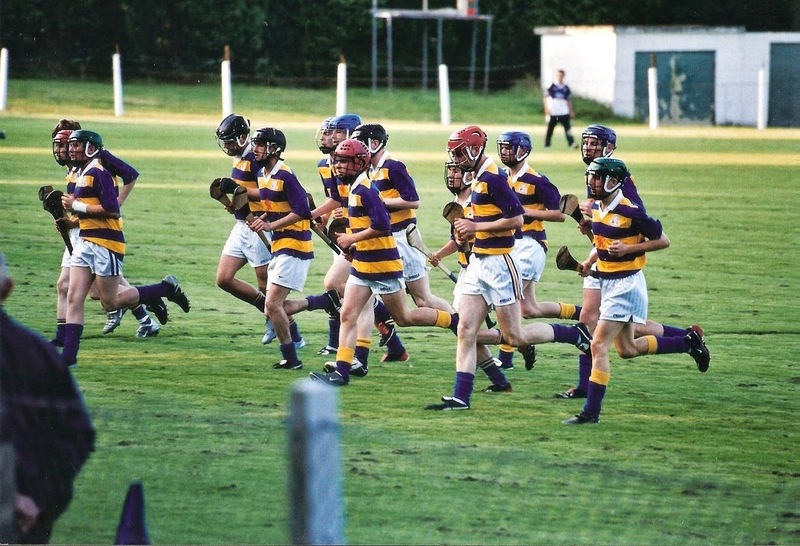 This week's photo brings us back to 2004 and shows the Abbeyside U16 Hurling team in the pre-match warm up before the County Semi Final against De La Salle at Leamybrien. Our ever popular Jack the Joker fundraiser continues this Sunday night in Alice O’Connor’s Bar where the jackpot is €2750. On Sunday night last Amanda McCarthy was drawn out and chose card number 13 which wasn’t the Joker although she did win €50. Brian O’Connor and Catherine Power won €25 each. As well as our group of ticket sellers tickets can be purchased from Convenience Store Ballinroad, Village Flowers, Spar, Mousies Takeaway, Minnies Bar and Crotty’s Corner Bar. Our Annual General Meeting took place in Abbeyside School Hall on Friday night last and it was great to see such a big crowd not alone present but also contribute to a very informative and constructive debate on a number of matters. Club Treasurer Packie Hurney once again presented an excellent set of accounts which laid out very clearly the huge costs associated with running our club and meeting our obligations arising from our recent development works. Packie was deservedly praised for the huge time and commitment he puts into administering our accounts, one which carries a huge burden in a voluntary organisation. Jonathan O’Donovan’s Secretary’s report covered every aspect of our Club’s activities over the past 12 months and again Jonathon was thanked not alone for producing such a good report but also for the efficient manner in which he carries out his job throughout the year. In his Chairman’s address Bernard Shields gave an excellent speech where he thanked all those who worked so hard for both the Adult and Juvenile Sections during the year. Whilst it was disappointing to end the year without any Senior Honours this year Bernard thanked the players and managers for their commitment and called for a big effort on the playing fields next year. Bernard also paid special tribute to all those who worked so tirelessly on our Club Development work not alone this year but also over the past 4 years. It is worth noting that since we began these works in excess of €450,000 has been spent in the club grounds, which is a remarkable figure in such difficult economic circumstances. Bernard also said it is great to see the new pitch ready for use in 2015 and indeed two matches took place on the pitch over the last number of days. Presidents: Austin Flynn, Liam Enright, Éamonn Keane, Joseph Organ, Jimmy O'Leary, Fr. Michael Enright, P.E. Vice Presidents: Fr. Michael Brennock, OSA, Fr. Colin Fives, OSA, Fr. Ned Hassett, PP. Committee: Niamh Enright, Michael Ferncombe, Audrey Hallahan, Seamie Murray, Jim O'Mahony, Michael O'Donovan, Ian Kiely, Brendan Mansfield, Seán McGrath, Seán Kiely, Pa McGovern, Eddie O’Halloran, Pa Enright. Tickets for the GAA National Draw are currently on sale from any member of our club committee and the adult players. There are some fantastic prizes on offer in the draw with tickets costing €10 each. For anyone who purchases their tickets before Christmas we will be holding an internal raffle where the usual selection of Christmas Hamper and other prizes will be on offer. Therefore we urge all our club supporters to please support this Draw as not only will you be helping us raise funds required to run the club but you will also be entered into not one but two draws for wonderful prizes. On behalf of all in the club we would like to wish Shane Briggs the very best of luck ahead of this Friday night’s County Awards night where he nominated for Footballer of the Year. It was a great week for the Briggs family as Shane’s sister Niamh was nominated for RTE’s Sports Personality of the Year Award. We ask all our members to please vote for Niamh for this award. We would like to congratulate Modeligo on their truly fantastic victory in the Munster Final last Sunday against Castlemartyr in Mallow and we wish them and Cappoquin both the very best of luck in the All Ireland Series in the New Year. Committee: Damien Cliffe, Benny Flynn, Ian Kiely, Benny Kiely, Justin Walsh, Tomás Walsh, Pat Moore, Eddie Prunty, Mickey Enright, Eamonn Lonergan, Derek Foley, James Hayes. The AGM of the camogie club will take place on Monday the 12th January at 8.00pm in the club house. The position of secretary has become available. Anyone interested in becoming secretary is asked to contact Emer on 0863288951 on or before the 1st January 2015. Our annual Christmas party will take place on Sunday the 14th December from 4.00 to 6.00pm in Minnies. Hoping to see all our girls and their families on the day. A fun filled evening is guaranteed with a few special guests. L to R: Tony Elsted, Peg Elsted, Jack Elsted. 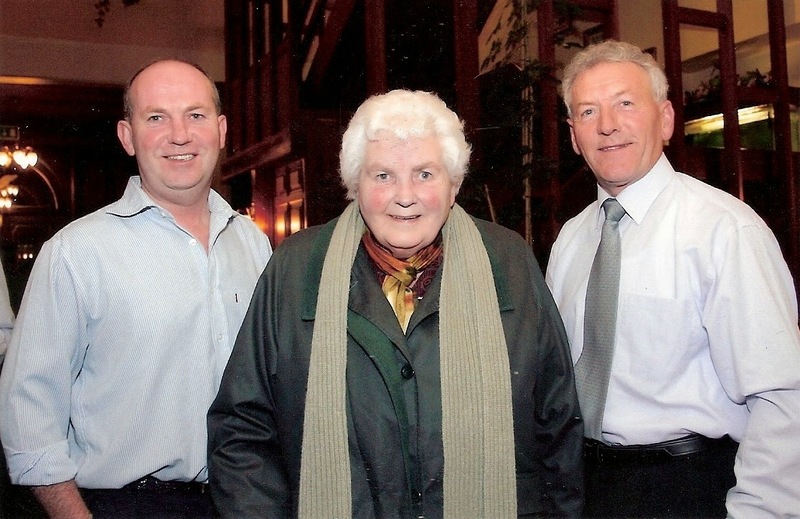 This week's photo comes from the club social held in 2004 at the Clonea Strand Hotel and shows Mrs. Peg Elsted and her sons Tony and Jack. The Elsted family has had a long association with the Abbeyside / Ballinacourty, a connection still in existence today. Many club celebrations were held in Elsted's of Ballinacourty in the days gone by. Our ever popular Jack the Joker fundraiser continues this Sunday night in Alice O’Connor’s Bar where the jackpot is €2600. On Sunday night last Margaret Dwane was drawn out and chose card number 50 which wasn’t the Joker although she did win €50. Eoghan Cosgrave and Packie Lynch won €25 each. As well as our group of ticket sellers tickets can be purchased from Convenience Store Ballinroad, Village Flowers, Spar, Mike Kiely’s Butchers, Mousies Takeaway, Minnies Bar and Crottys Corner Bar. Our Annual General Meeting will take place this Friday 5th December in Scoil Mhuire, Abbeyside at 8pm. We would like to wish Modeligo the very best of luck ahead of their Munster Final this weekend against Castlemartyr. On behalf of all in the club we would like to extend our deepest sympathies to the family and friends of the late Noel McGovern who passed away last week. Noel was a member of many Abbeyside hurling teams which recorded notable wins during his playing career and the McGovern family continue to play an active role in our club up to this day. Our juvenile AGM which was due to have taken place on Thursday night last was postponed due to a bereavement in the club. It has been rescheduled for tonight (Wednesday 3rd December) at eight o clock at the club grounds. All parents are invited to attend. Indoor hurling will now have a break until the New Year. All in the club would like to thank the players, mentors and parents and wish them all the best over the Christmas. Hopefully we’ll see them all again in the new year. Our year was wrapped up on Saturday morning last when the under 7 team travelled to Bohadoon to take part in a blitz. A good day was had by all.